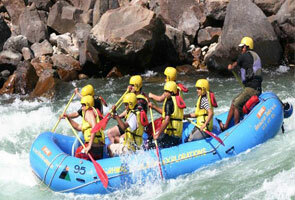 Situated at a distance of 1 km, Kharsali is a popular village belongs to Uttarkashi district of Uttarakhand state. Kharsali village has crucial religious significance due to presence of Goddess Yamuna. 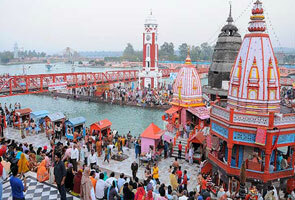 The place is assumed as the home of Goddess Yamuna during winter. Previously, it was quite tough to visit Kharsali during winter as char dham yatra was usually closed during winter but now Government of Uttarakhand has decided to keep char dham yatra open during winter too. Besides, the oldest Shani Dev Temple is also kept at this place during winter so this is another religious attraction of this place. The temple situated at Kharsali village is designed so uniquely that it can easily catch one’s attention towards the temple. As per the history, it is assumed that this temple was made by Pandavas. Every year on the auspicious occasion of “Bhai Dooj” or “Yam Dwetiya”, the idol of goddess Yamuna is brought here for worship. 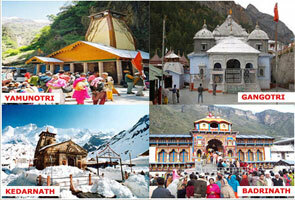 Kharsali is most visited by tourists in winter due to its increased religious significance. Hence, months starting from May to June and September to December are assumed as the apt for visiting this place. Reasons are pleasant environment and improved religious significance. During winter, you will find extremely cold so do not forget to bring heavy woolens with you. Otherwise you may have to suffer from health trauma. So enjoy your visit to Kharsali but with full of prevention. There are no specific restaurants available at Kharsali; however you can enjoy homemade food at this place. Few small food corner or Dhaba may be found where you can order casual foods. In sort, food facilities are not so good but yes you can go to the nearest city where multi-cuisines restaurants are available. 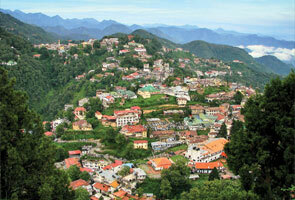 Kharsali is basically a small village, so don’t expect any shopping facility. You can go to the nearby cities for shopping purpose. In the nearby cities, you can find quite good shopping facility.